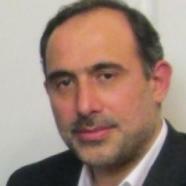 What does Fateh mean, details, origin, short & easy attributes? Fateh pronunciation in 20 different native languages. Fateh is baby boy name mainly popular in Muslim religion and its main origin is Arabic. Fateh name meanings is Victory, conquest, triumph, success. People search this name as Fateh, Fateh singh, Al fateh, Fateha, Fatehah. Fateh is written in Urdu, Hindi, Arabic, Bangla as فتح, फ़तेह, فاتح,فتح, ফাতেহ. Other similar sounding names can be Fatan, Fateen, Fateenah, Fath, Fathi, Fathullah, Fatih, Fatiha, Fatik, Fatin, Fattah, Fattan, Fattooh, Fateenah, Fatema, Faten, Fatheha, Fathia, Fathima, Fathiya. Popular personalities with Fateh Name. Fateh Ali Khan is a qawwali musician. He plays Vocals, harmonium, tabla, and Pump organ. Fateh was born in Jalandhar. Fateh is a hip hop music and bhangra (music) rapping, songwriter, and record producer. He has had major accomplishments since 2009. 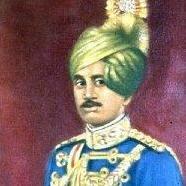 Fateh was given the name Fateh Singh in Bangkok. Fateh is also known as Fateh Doe. Fateh Singh Rathore was a in the field of conservation biology. 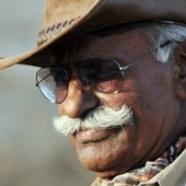 Fateh was born on October 8th, 1938 in Choradia village, Jodhpur district, Rajasthan. He left this life on March 1st, 2011. Fateh Moudarres was a in the fields of painting and drawing. Fateh was given the name Fateh al-Moudarres in 1922 in Aleppo. He left this life in 1999. He holds the title Sant. Fateh was born on October 27th, 1911 in Punjab Province (British India). He passed away on October 30th, 1972. Fateh was born in El Harrach. 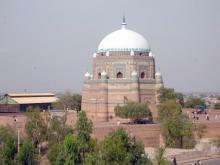 Rukn-ud-Din was born on November 26th, 1251 in Multan. He passed away in 1335. 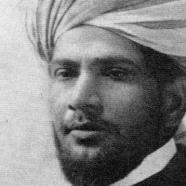 Abul Fateh was a career diplomat, ambassador for bangladesh, and before that for pakistan. 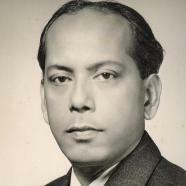 Abul was born on May 16th, 1924 in Kishorganj, Bengal Presidency , British India. He passed away on December 4th, 2010. 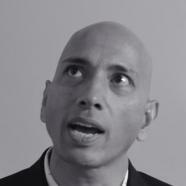 Eenasul Fateh is a magic (illusion), live art, cultural practice, magician, live artist, and cultural practitioner. Eenasul was born Eenasul Fateh as the child of Abul Fateh on April 3rd, 1959 in Washington, D.C. Eenasul is also known as Aladin. Other Personalities with Fateh Name.